15 new Star Clubs joining the network! 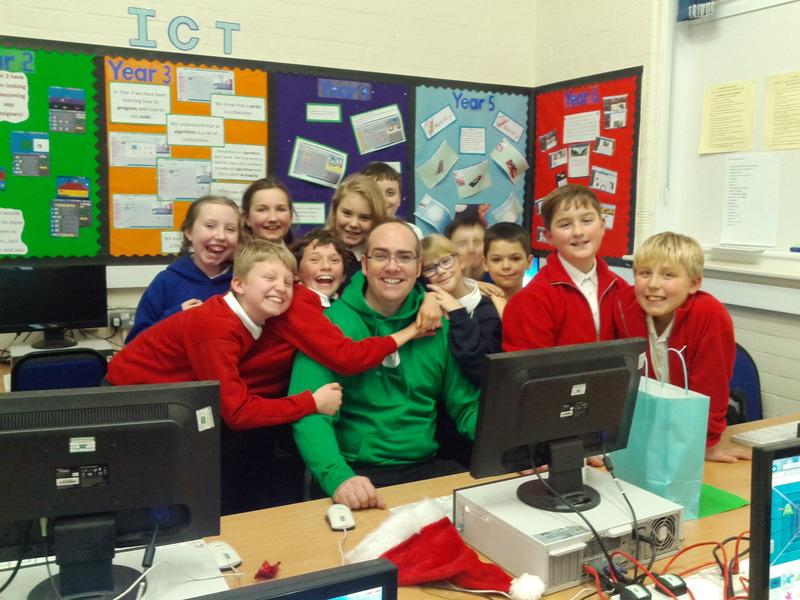 Lots of our volunteers asked us if they could visit and see a Code Club in action before they started volunteering. So, about a year ago, we created a network of Star Clubs – totally awesome Code Clubs who were open to welcoming visitors who wanted an insight into what a Code Club session was like. So far, our Star Clubs have had visits from volunteers, politicians, journalists and even VIPs from other countries. They have participated in photo shoots, filming and some of them have been on the television! Now we are really proud to say that we are welcoming an additional 15 Star Clubs to the scheme, including our first ever library Star Club! Woohoo! You can check out their locations on the Star Clubs map and if you want to visit, you can contact them through our website. Congratulations to the new Star Clubs! We look forward to another year of exciting visits.